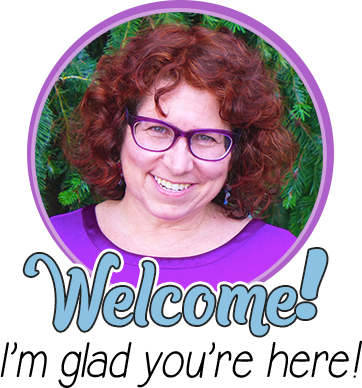 Inference can be a tricky reading strategy to teach, which is a bit ironic since most of us are constantly inferring things about the world around us and have been since a fairly young age. 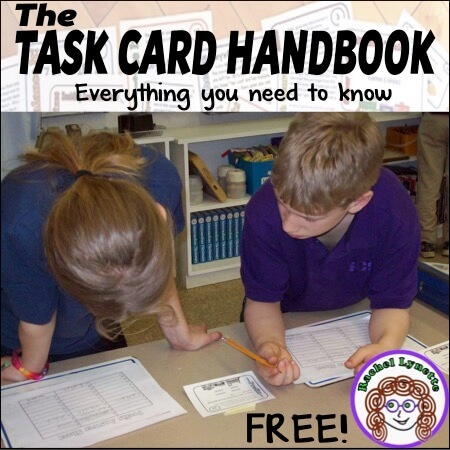 The trick is to help kids learn how to do it with text. 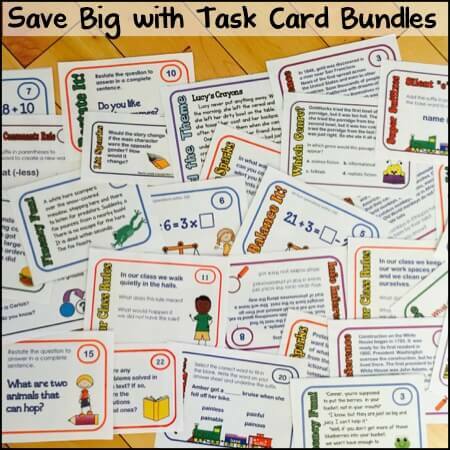 Here are some suggestions for helping your students to learn this skill. Come to school in a T-shirt from an event such as a charity run, concert, or theater performance. Ask the students what they can infer from your clothing choice. Ask the principal or another administrator to come into your classroom at a time that looks unexpected to your students. Have a short, whispered conversation off to the side, during which you point at the fire alarm in your room and then look at your watch (or any other scenario that makes sense). After the administrator leaves, ask the students what they think the two of you discussed. Have a student stand in front of the class and ask what the rest of the students could tell about him if they did not already know him, just by looking. For example, his eyesight is not very good (he is wearing glasses). He likes the Seahawks (he is wearing a Seahawks T-shirt). He walked in some mud on his way to school (there is some mud caked on his shoes). Picture books are, of course, a wonderful source for pictures that can be used for inference. They make a terrific bridge from pictures to text. Here is a list of Inference Picture Books from Amazon. Before you read the text, ask the students what they can learn from the pictures. Comics are another great source for inference pictures. 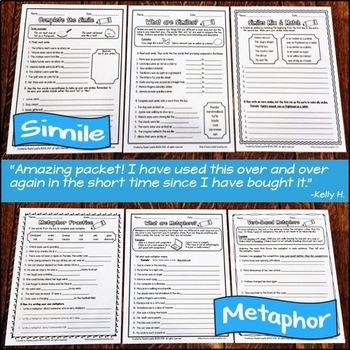 Cut or block out the captions and speech bubbles, and have your students discuss what they see. 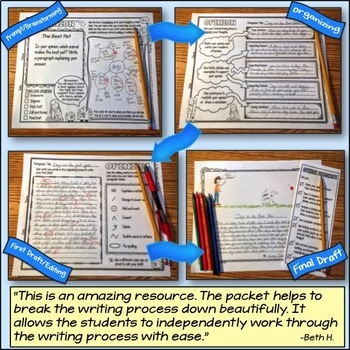 If you are looking for a great inference warm-up, you might want to check out my Inference Pinterest Board. What information did I use to make the inference? How good was my thinking? Do I need to change my thinking? Create a character who is very smart without actually saying he or she is smart. Write about a very cold afternoon without saying that it is cold. Write about an old car without saying that it is old. Write about somewhere that is scary without saying that it is a scary place. Coming up with inferences is a bit like solving a puzzle or a mystery. Older students will enjoy Two-Minute Mysteries by Donald J. Sobel. Try reading one to the class as a warm-up or when you have a few extra minutes. 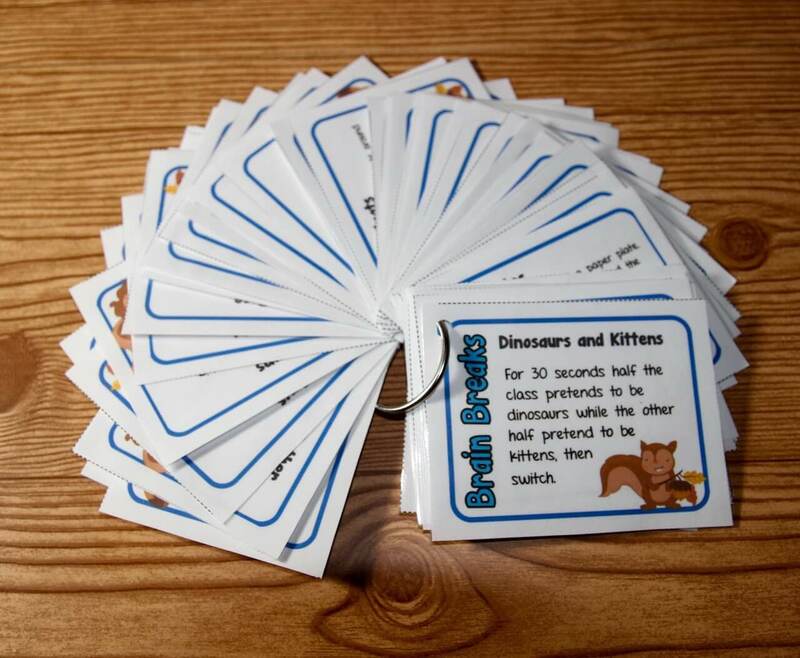 For younger children, check out this set of 101 Online Inference Riddles from Phil Tulga. These would be great for independent learning at a computer station. 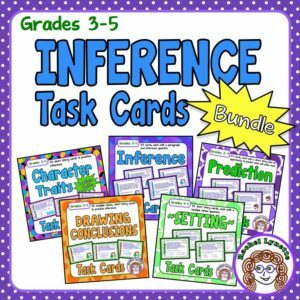 And of course, you can also check out this Inference Task Card Bundle! 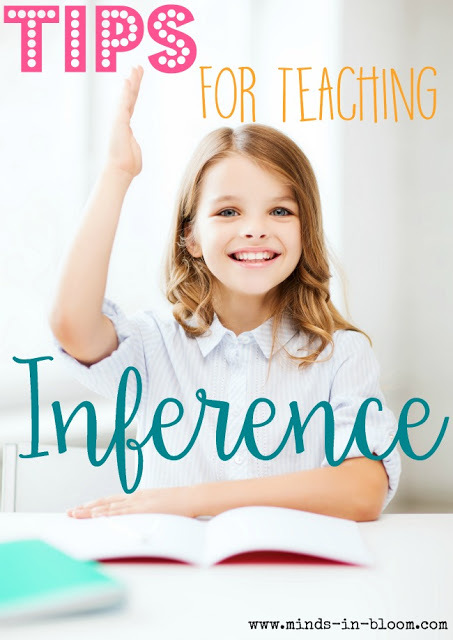 How do you teach inference? Please share your thoughts! 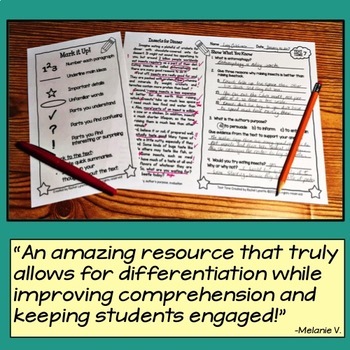 I love to teach kids to infer. Being an elementary ELD teacher I also include the language we need to use to infer. Probably, might, could be and possibly are just a few verbs that help kids understand how to talk about making an educated guess. Recently our staff discussed the difference between predict and infer. When you predict you find out if you are right or wrong at some point. It deals with the future. When you infer it can be about the past or future and in most cases you will never know if you are right or wrong. Thank you SO much for sharing. This was just what I was about to focus on in class. You're ideas and information are perfect for what I had in mind. I would love to use a clip from the first Men in Black movie. The part at the beginning where they are in the simulation shooting aliens and Will Smith shoots the girl cutout. His discription of why he didn't shoot the different aliens is wonderful example of inference. I just have to figure out how to edit a few choice words out. 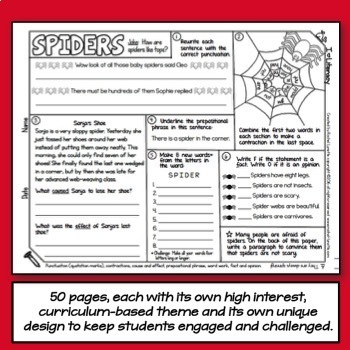 I teach inferencing using Suzanne Wade's Think Aloud technique. 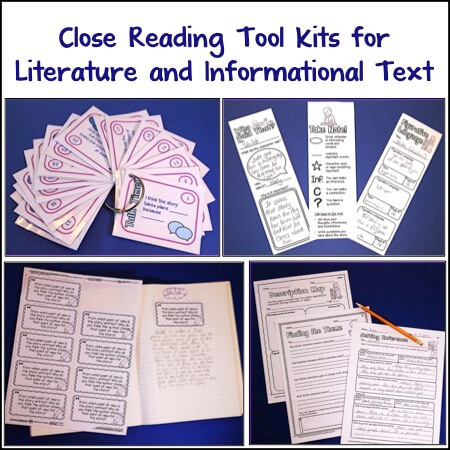 I use short passages where the topic sentence is last and show the students one line of text at a time. I have them form a hypothesis (guess) based on what they read. Then I show them the next line of text. They can either keep their hypothesis or change it. I remind them to integrate old information with new information. This acitivity only takes a few minutes and the kiddos love it. I use it as one of my "building block" activities. I came across your Pinterest board of Inference pictures. 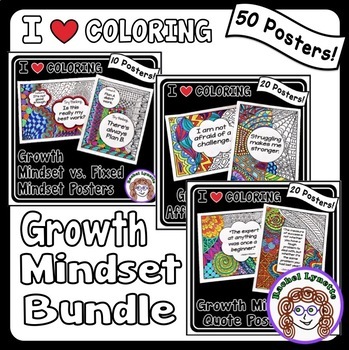 They are wonderful images and perfect for beginning inferencing instruction. However, I am disappointed that the images do not have the sources cited. Teachers at my school want to use these photos in their instruction, but we want to do things ethically and model citing sources. When I click on the images, I see google.com underneath, which is not a source, just a search engine. The link then takes me to a Google Image search, from which it would be extremely time consuming to identify the original source of the image. I hope you will consider including the source of the images as most pins on Pinterest do automatically through direct links. I appreciate you collecting these and sharing them with the world. Sadly, the lack of source is keeping some of us from using them ethically. I should add that as I click on more and more pictures, I do see that some of them have a direct link that lists the source. I should not have implied that all of them did not! Thanks for your comment. Here is the story behind the Inferecne with Pictures board. I got the idea for the idea for the board over a year ago when Pinterest was still really new. At that time, when you signed up they they basically said: Pin what you love and made it sound like pinning was a giant free for all. Copyright was buried in their terms of service, but no one had figured that out yet. Then, of course, it became clear that, no, you should not just go around pinning whatever you want and in fact you need permission. At that point, I channged my pinnning habits to comply, which is why I have never added to the board. I considered deleting it all together, but it was really popular, so I didn't. However, now that you have brought it up,perhaps I will. Thanks for Sharing this Such a Amazing Post. I Found it very useful for me & my family. I will also share this on social media too. I will soon give a workshop to teachers on Teaching Students to Inference. Would you mind if I suggest they use some of your Inference cards? 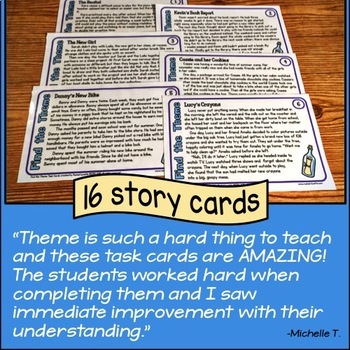 I really liked the cards with my ELL students.